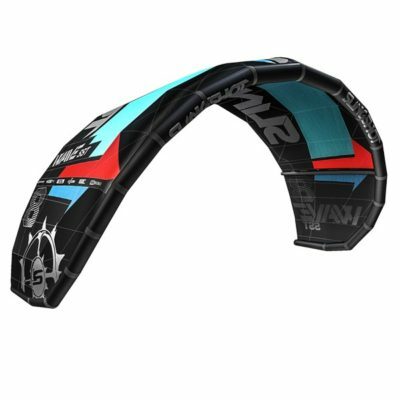 The Wave SST maintains superior surf performance- featuring effortless pivot and drift for aggressive down-the-line performance. 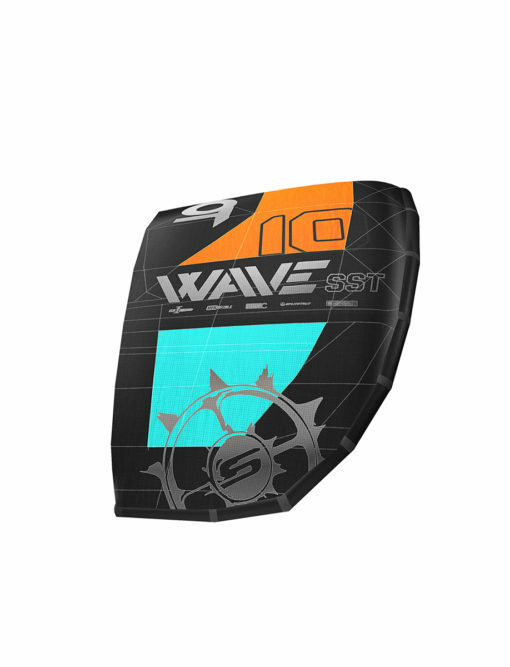 The SST is also gaining a tremendous following with the Foil board crowd and for good reason. 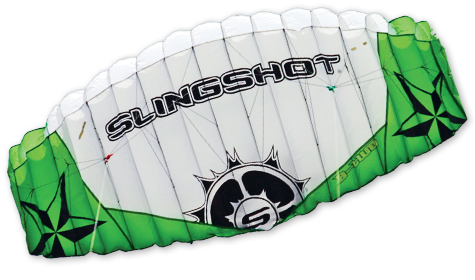 It’s fast turning and downwind drift is the best out there. 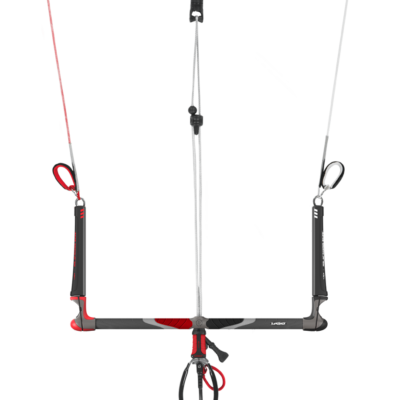 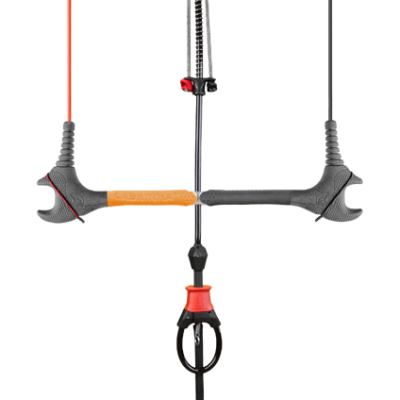 When we introduced the 2017 Slingshot WAVE SST last year, we received immediate and overwhelmingly positive feedback from advanced kite surfers around the world. 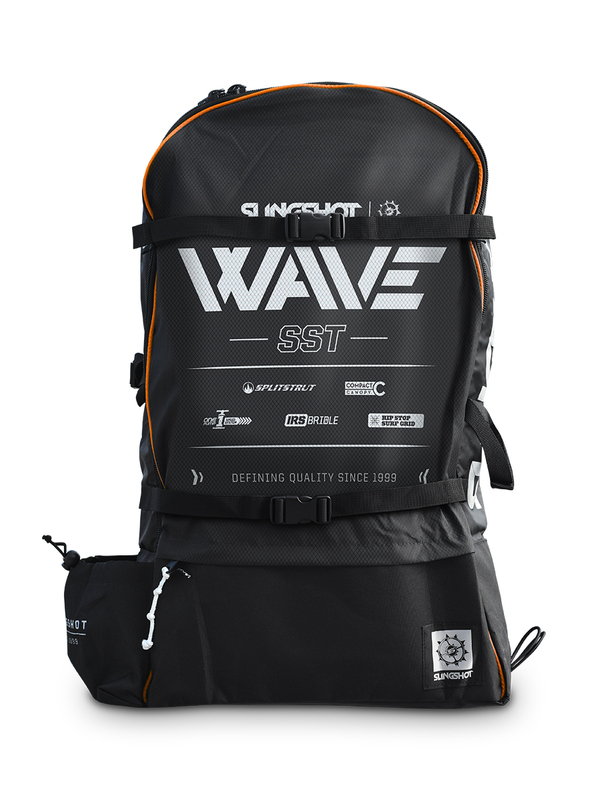 The WAVE SST is amazing, people said, it tracks magically downwind, turns on a dime and maintains a responsive feel even when fully sheeted out. 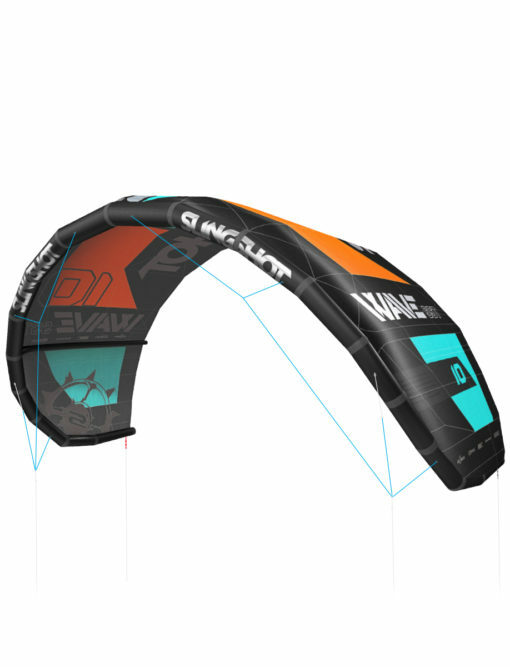 These are the most sought-after characteristics of a surf-specific kite, and the 2017 WAVE SST is packed with the same great features that made it an instant hit. 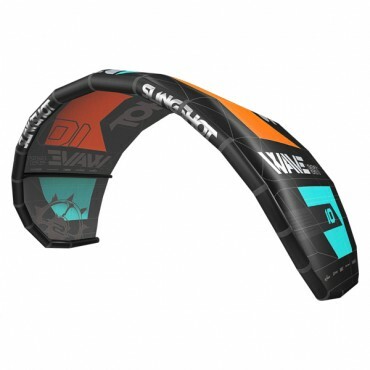 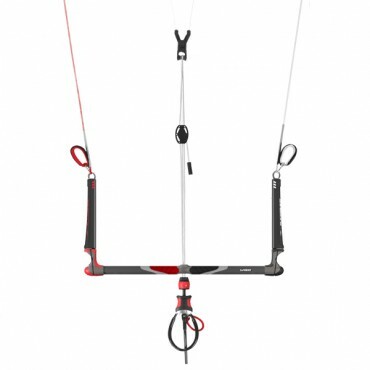 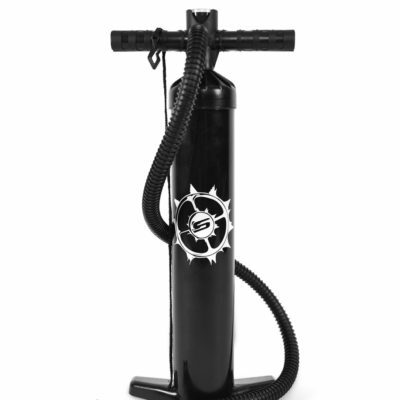 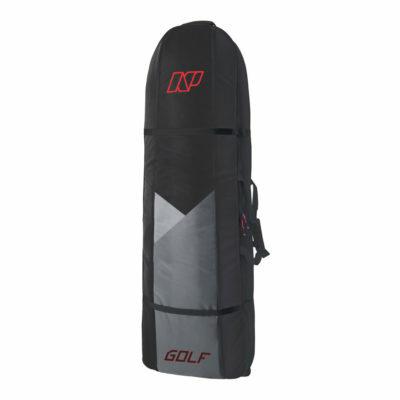 After a year in the market, we also discovered foilers were gravitating to this kite for freeriding. 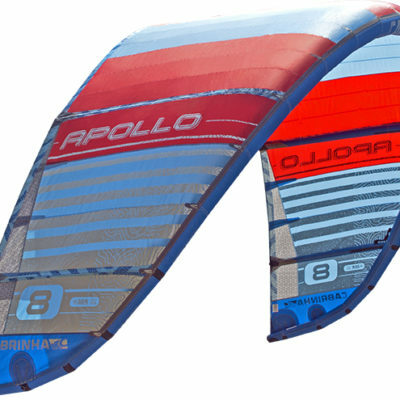 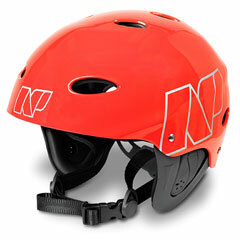 Performance traits found in a good wave kite are also sought out by people who know freeride foiling. 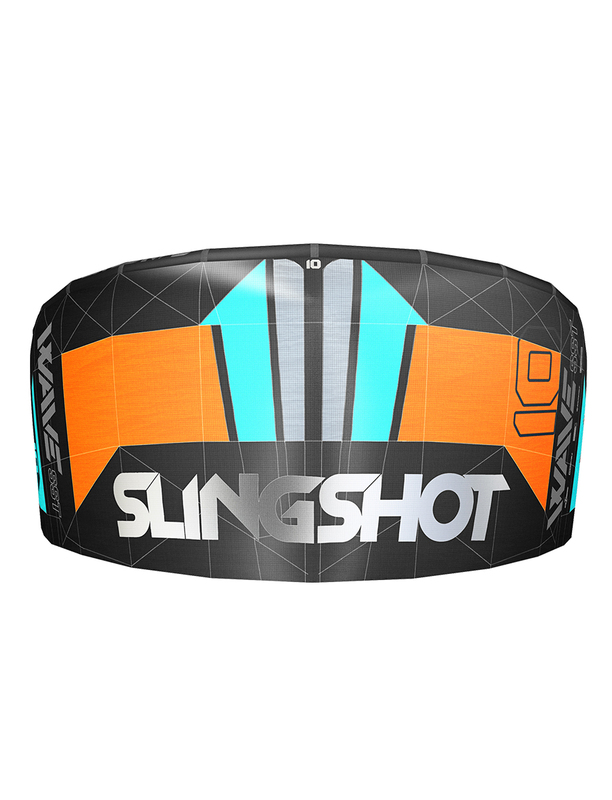 For 2017 we’re releasing more sizes to include a full range (4-10 meter and 12 meter) so kiters can set themselves up with the perfect quiver.